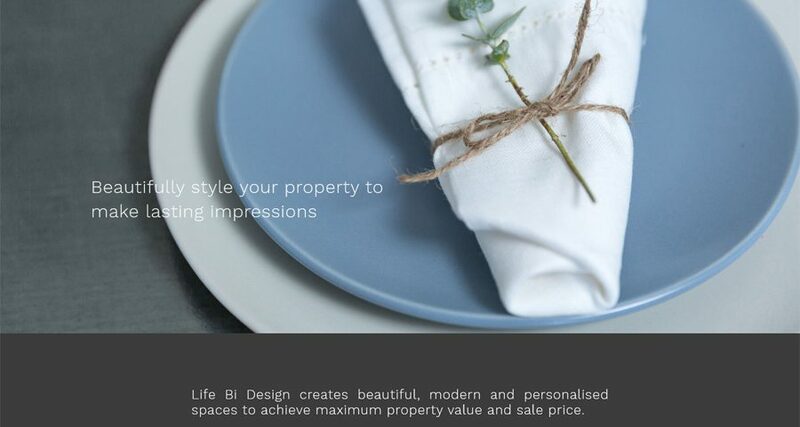 Life Bi Design is a newly established Brisbane based property styling and consulting company. The owners were after a modern approach to a simple website. 8WEB created a responsive one page website that highlights images and uses elegant animation. The website was created within strict time constraits (within two weeks) and with continuous feedback from the business owner to make sure the end result matched the initial vision. I am so impressed with your works. Someone told my partner that it was the most beautiful website they have seen! You have done a excellent job as always and it has been a pleasure to work with you! I am happy to recommend you to our clients and anyone else for that matter.